Do you like Get It Filled? Share it with your friends. 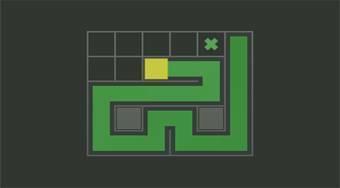 Get It Filled is a simple logic game with lots of complex levels that will surely get you playable. In each round, move with a yellow dice across the board, try to fill the playing field with a green color and get to the finish as a green cross.